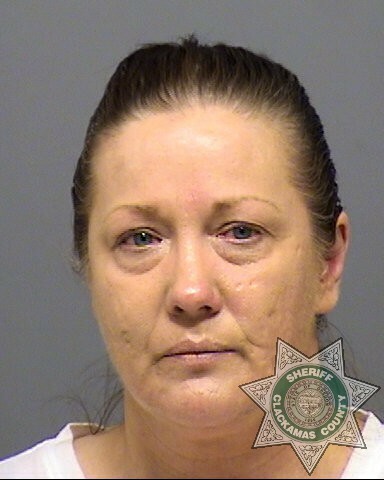 LAKE OSWEGO – On July 9, 2014, Lake Oswego Police Officers arrested two northeast Portland women, Carmen Young (DOB: 02/18/78) and Victoria Brown (DOB: 12/28/65), for Theft II, PCS-Meth, PCS-Heroin and PCS-Cocaine. Carmen Young was also charged with 4 counts of probation violation, and the pair are suspected of being a part of an organized retail theft operation. The original report was generated from Sur La Table, at 390 N. State Street, whose employees observed the two suspects stealing items while in the store and called police. 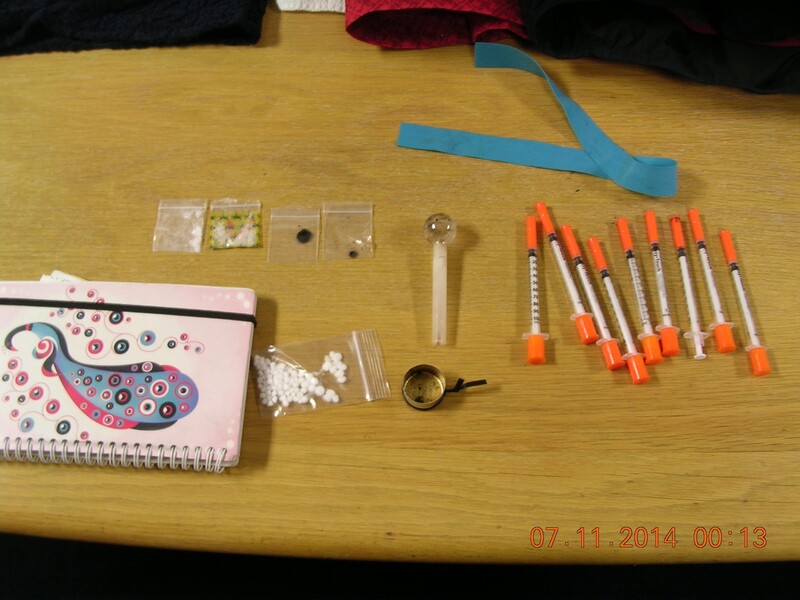 The two suspects were found in possession of the aforementioned drugs and stolen property from Sur La Table. 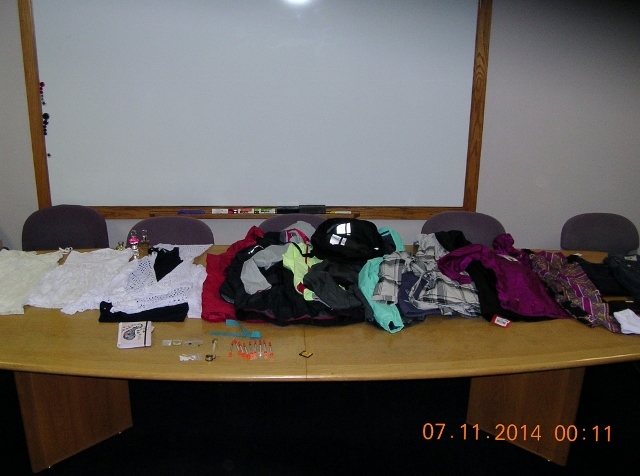 Officers also seized numerous bags of what they believed to be more stolen property totaling more than $2,000. 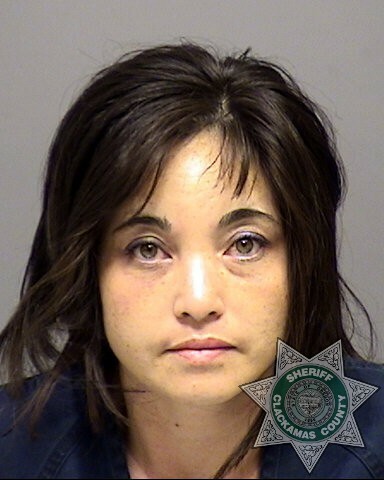 Officers are still investigating the possibility of this incident being a part of a larger organized retail theft operation affecting numerous retail stores around the Portland Metro area. Photos of the suspects and evidence can be seen on our Twitter feed (@LOPolice) or on our website at www.ci.oswego.or.us/police. If you have any further inquiries or information about this case or related cases, please contact Sergeant Tom Hamann at (503) 635-0238.